We’re just a few more check marks off the calendar until we are on-the- ground at Sea Island for the 2017 RSM Classic! Gearing up for tournament week, FORE Georgia spoke with our new RSM Classic Tournament Director Todd Thompson about his new role and the activities that’ll be going on during tournament week. Read the full article here. And speaking of tournament week… you still have time to purchase tickets! Explore the beauty of Sea Island Golf Club, while watching some of the world’s most elite golfers with these affordable ticket options. 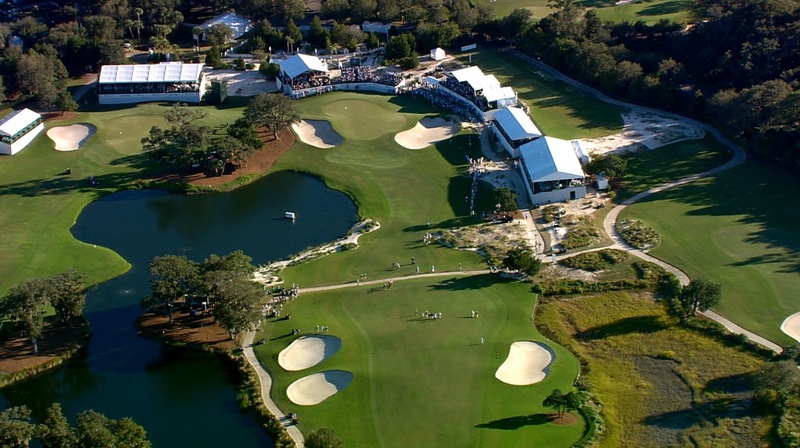 Grounds tickets include access to the grounds of Sea Island Golf Club, complimentary parking and shuttle fees from the tournament, designated parking area at McKinnon/St. Simons Island Airport; and there’s free admission for youth 17 and under when accompanied by an adult ticket holder. Check out our various options. And if you’re in town on Sat., Nov. 18, be sure to join us for the Jake Owen concert! Purchase your tickets here. It’s a pretty full house of RSM “family” this week in Mississippi. Team RSM members Davis Love III and his son Dru Love are playing in the Sanderson Farms Championship, along with past RSM Classic champions Heath Slocum (2010), Ben Crane (2011), Tommy Gainey (2012), and Chris Kirk (2013). Best of luck to everyone this week! 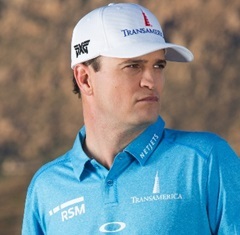 In other Team RSM news, Golfweek.com shared a moving article that included Zach Johnson. Make-A-Wish and Topgolf connected with Zach to help make a six-year-old boy’s dreams come true. Not only will Jaxon get to play his love of golf each day with his new putting green in the family’s backyard, but he’ll also ride along with Zach in his golf cart during tournament week of the 2018 John Deere Classic! It’s a fantastic read that can be found here. Be sure to stop by next week as we have a special guest sharing a blog!